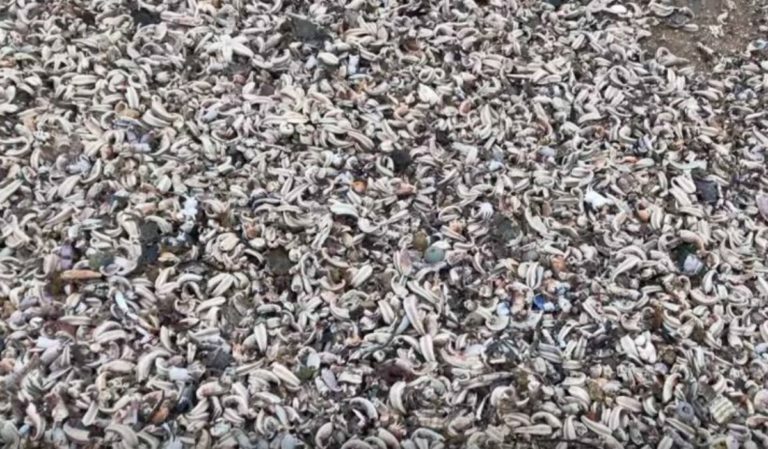 On a cold morning in March 2018, the residents of Ramsgate, England woke to an extraordinary yet disturbing sight: thousands of starfish washed up on the beach. 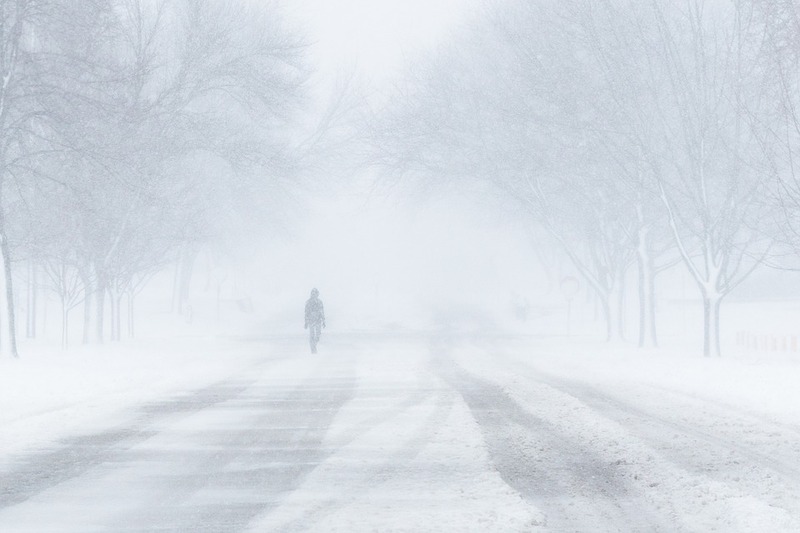 Like a scene out of a post-apocalyptic novel, one might think this event was miraculous…possibly even romantic. However, the reality of the situation was much more grave. 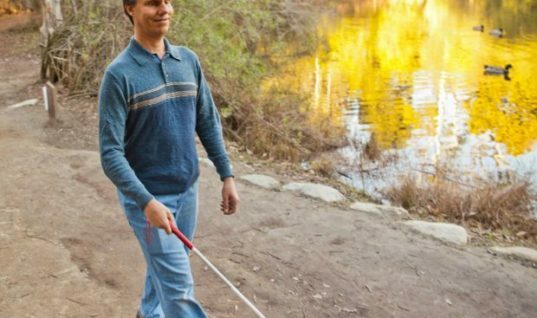 Other locals couldn’t believe what they were seeing. Nothing like this had ever happened in the history of the area before. 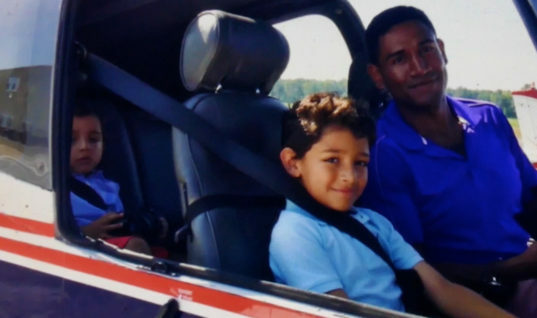 Keith Ross, another local on the scene told CNN the mass death was something you had to see to believe. 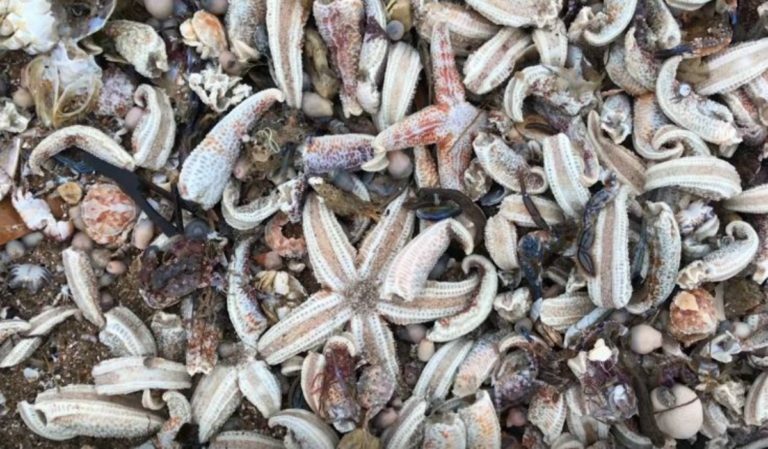 The sheer amount of starfish was simply staggering. 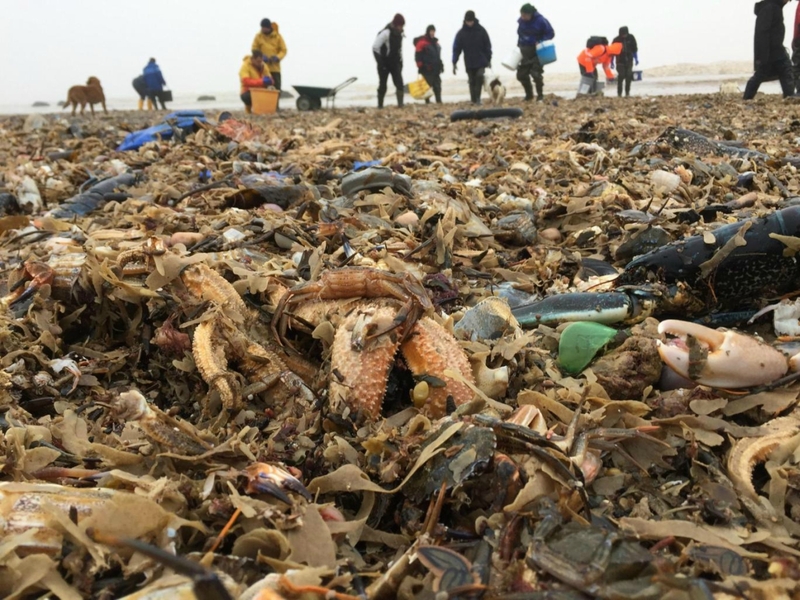 Beyond Ramsgate, the beaches of Broadstairs (a neighboring town) also had their fair share of washed-up starfish as well. 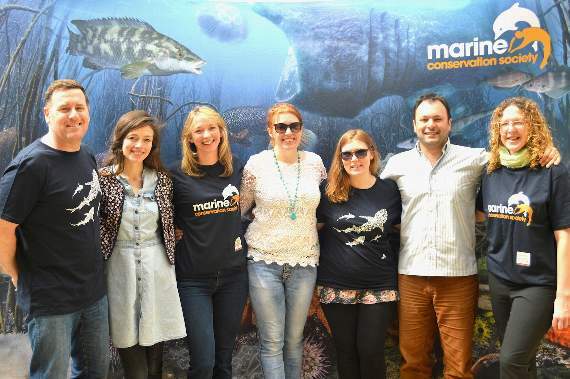 According to London’s Natural History Museum, it would be one of the largest mass strandings ever recorded in the U.K. 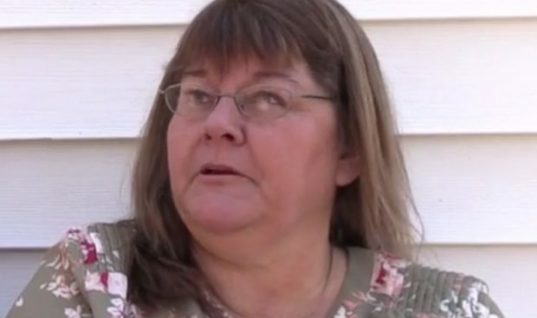 But the man question was: what caused it? 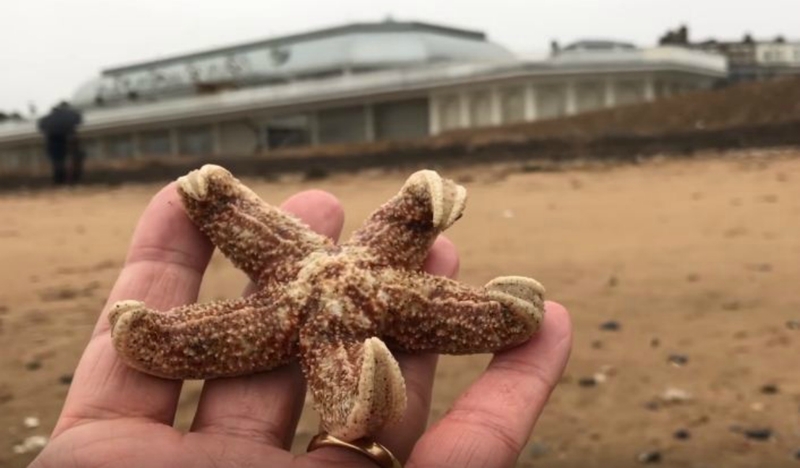 As locals and researchers began to dig through the masses of sea creatures, they soon discovered other marine life mixed in with the starfish. Crabs, sea urchins, and sea anemones were found as well. 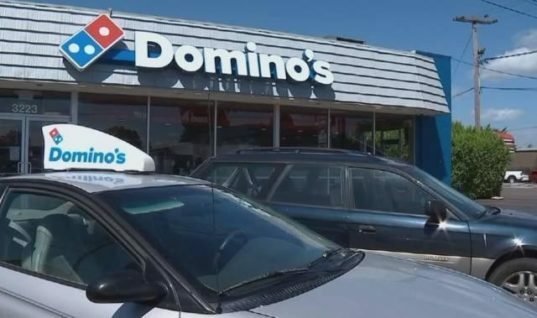 Could this be a sign of the end times? 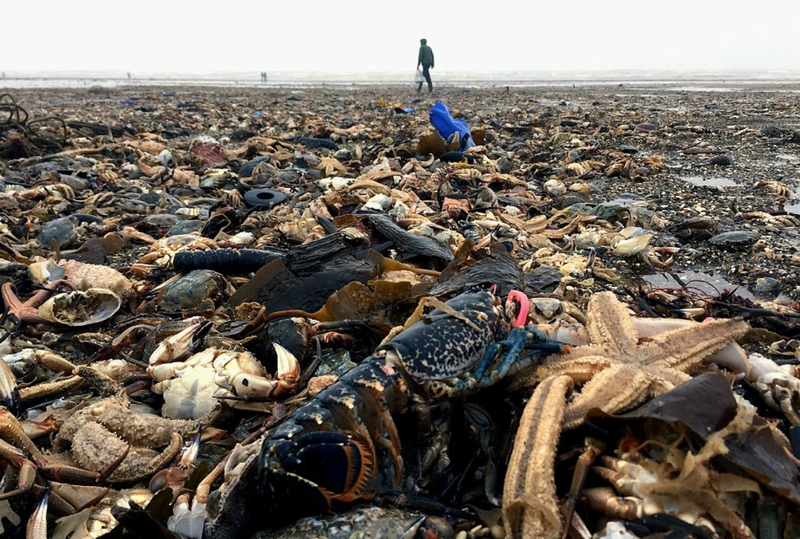 Were the oceans giving the rest of humanity a warning? 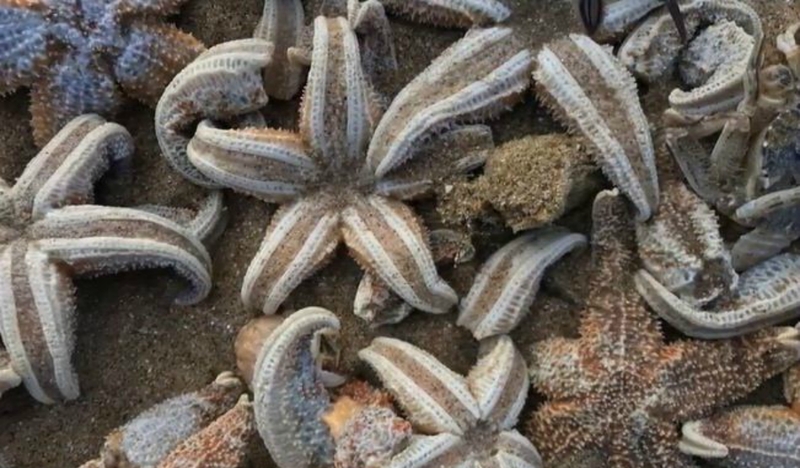 Some cited the freezing temperatures as a possible reason for the local starfish population dying off. 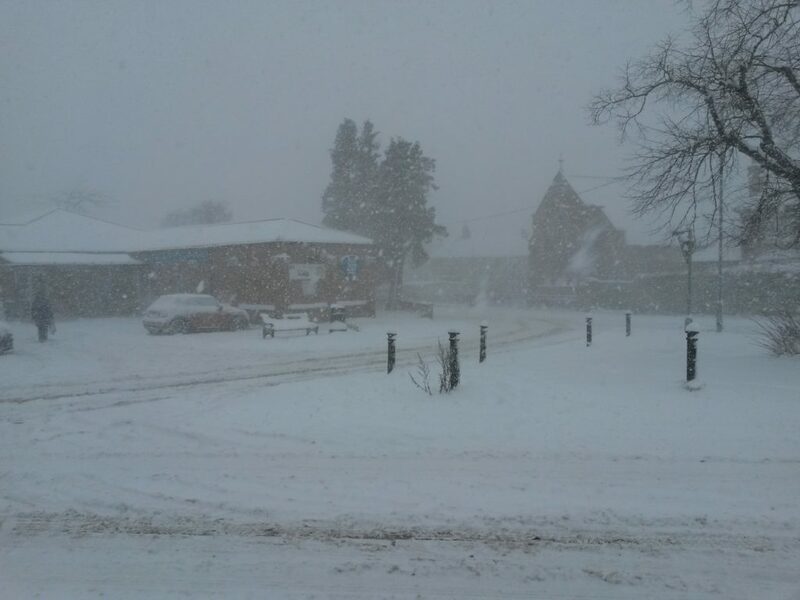 During that time, the U.K. had been going through a prolonged bout of colder weather, that involved heavy snow and ocean temperatures falling below freezing. However, this may not have been the case with the Ramsgate incident. 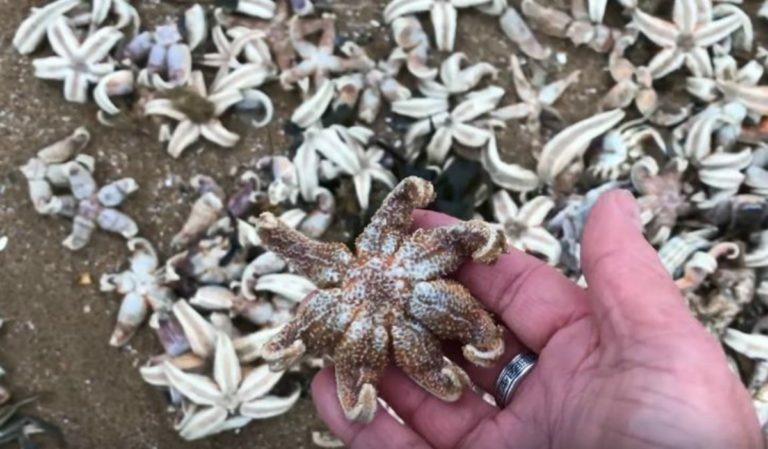 According to local scientists, they believed the starfish had been pushed to shore while they were “starballing,” a process when the creatures roll into balls and roll long distances along the ocean floor. 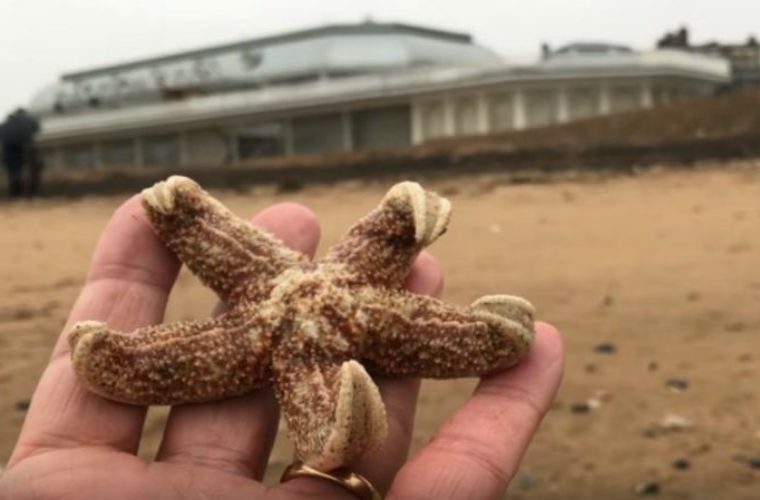 Scientists at the Marine Institute at the University of Plymouth have confirmed this theory back in 2013 when they witnessed the starfish in action. It’s believed that starballing leads to being stranded on the beach due to the creatures becoming more susceptible to outside forces. 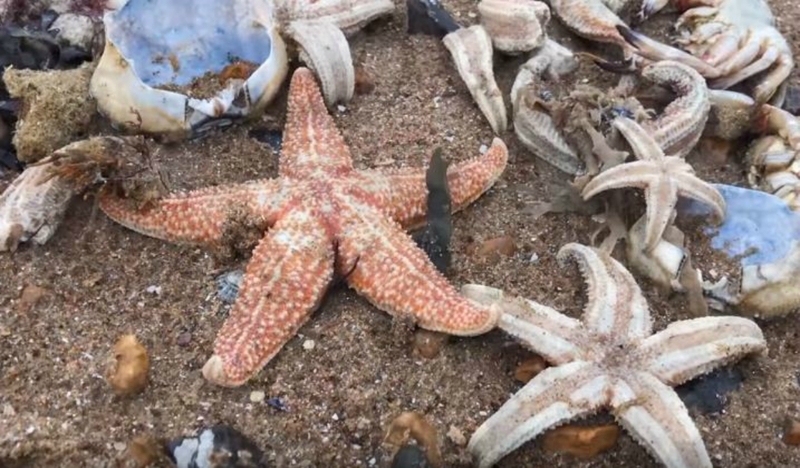 Could this be why the starfish were stranded at Ramsgate? 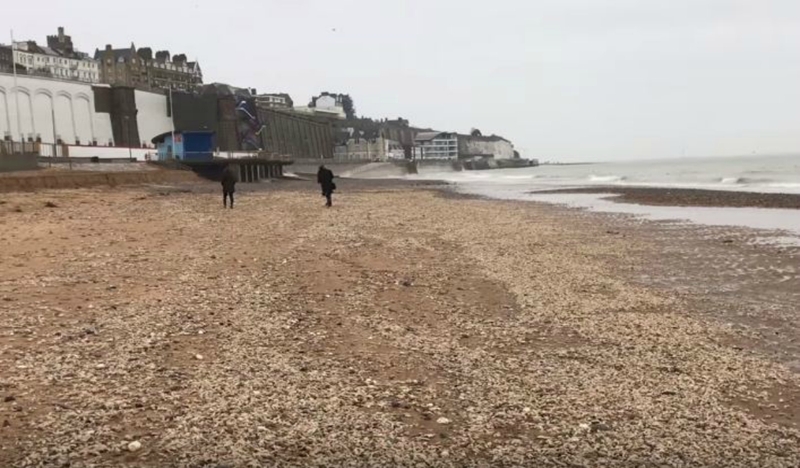 However, the Marine Institute arrived at a different conclusion regarding the Ramsgate incident, confirming that the extreme cold and the depth at which waves penetrated the area, triggered the mass stranding event. 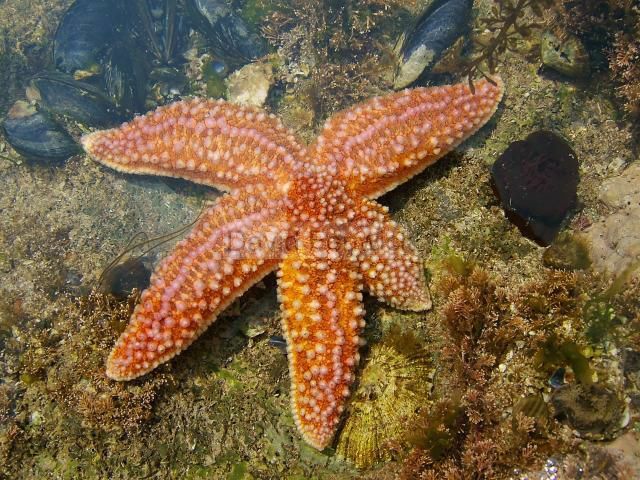 According to Dr. Mah, the type of starfish that dwell in the British and Irish waters known as the Asterias Rubens, are known to dwell on sandy sea bottoms. Therefore, if the current was strong enough during a storm, they could be picked up and moved to the shoreline. 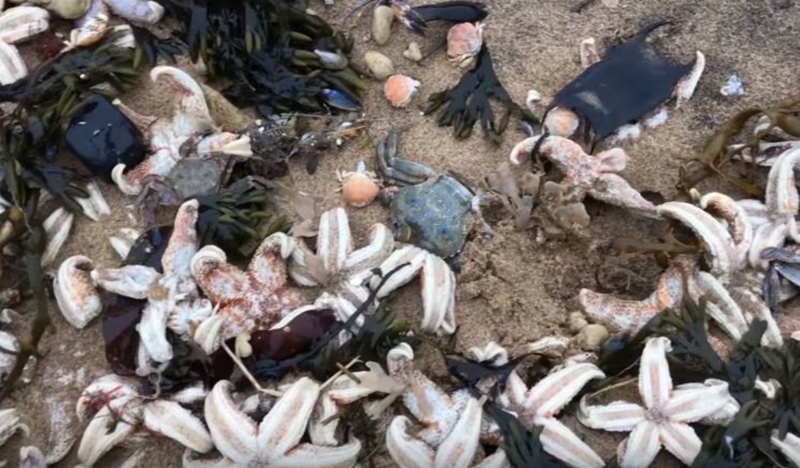 Another confirmation of this incident being the result of a storm was how few crabs and lobsters were found among the starfish. 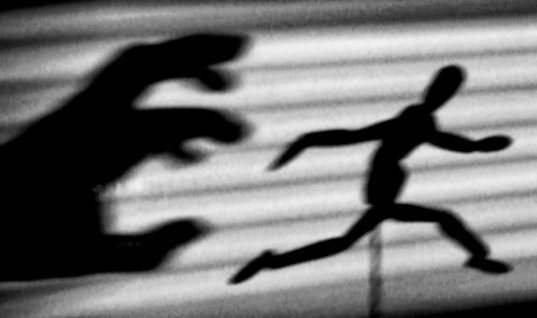 Since these creatures tend to move out to see when storms arise, this could be the reason so few were found in Ramsgate. 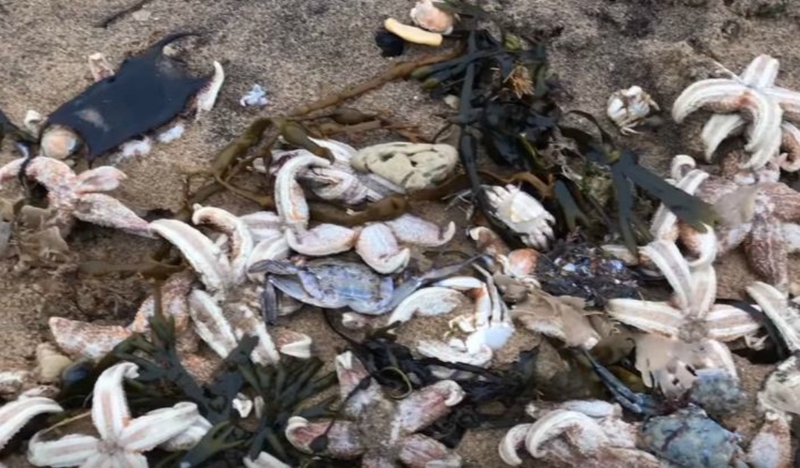 Despite the sheer numbers of starfish beaching themselves at Ramsgate, it’s not the only incident of its kind. 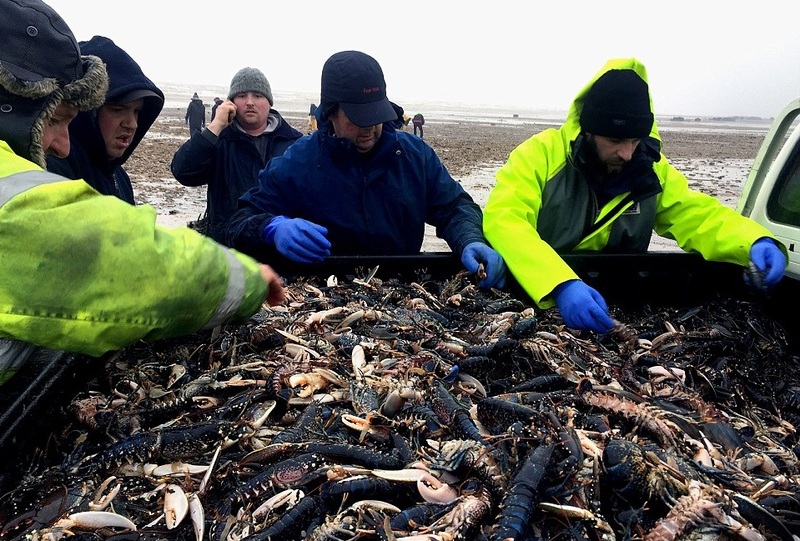 Around the same timeframe, a large mass of crustaceans and fish were stranded on the beaches of Holderness in Yorkshire, England. What could have caused this event? 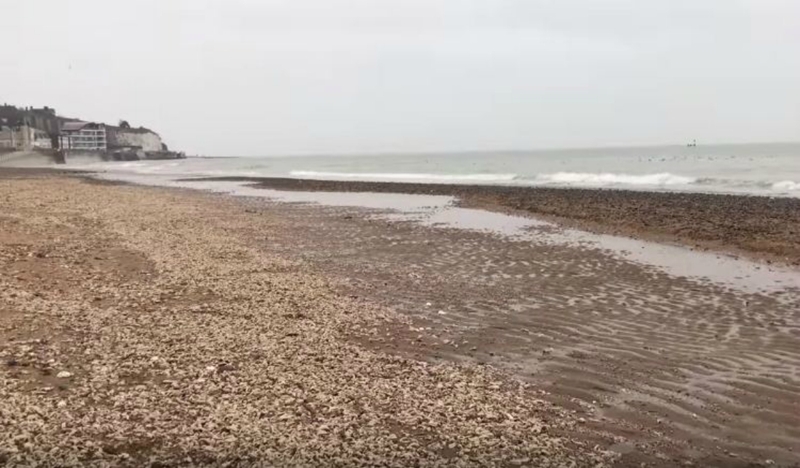 Locals described the event as being “ankle deep” in crustaceans on the beaches near Bridlington. And while one could easily blame the apocalypse, there is actually a reasonable explanation for the event. While the Ramsgate incident may have seemed like a horrible event for the local starfish population, there’s no reason to fear. They are very common in the area and while their numbers aren’t confirmed, storms have yet to wipe them out yet. 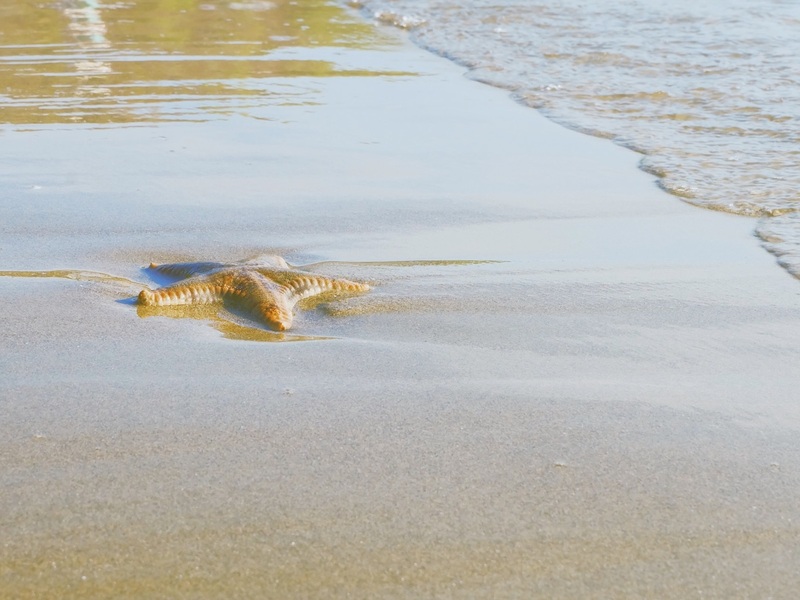 While storms may not be a threat to starfish, diseases can be. 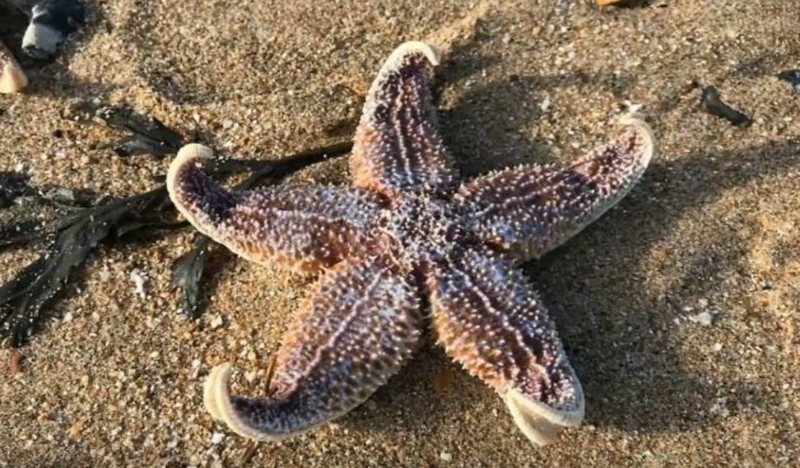 A common disease that is known as “starfish wasting syndrome” attacks the limbs of the creature causing them to break off. When this happens, the starfish slowly die from starvation. There have been incidents of this reported in the U.S. and Canada back in 2013. 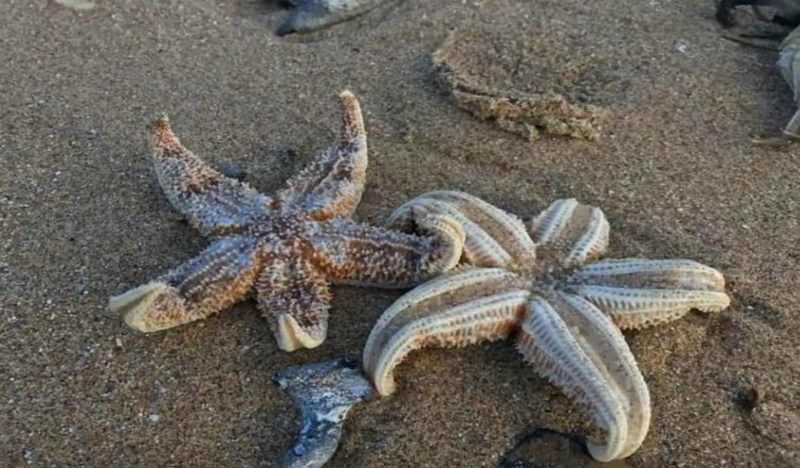 While starfish can be seen washed up on the shore on a regular basis, it doesn’t always mean they’re dead. If you want to determine if a starfish is alive, simply touch its soft belly. If the feet move, just return it to the ocean. These creatures are truly something special.